Artist Ellen Gradman held a special workshop that combined art with activism in Uri-Eichen Gallery in the East Pilsen Sunday Afternoon. 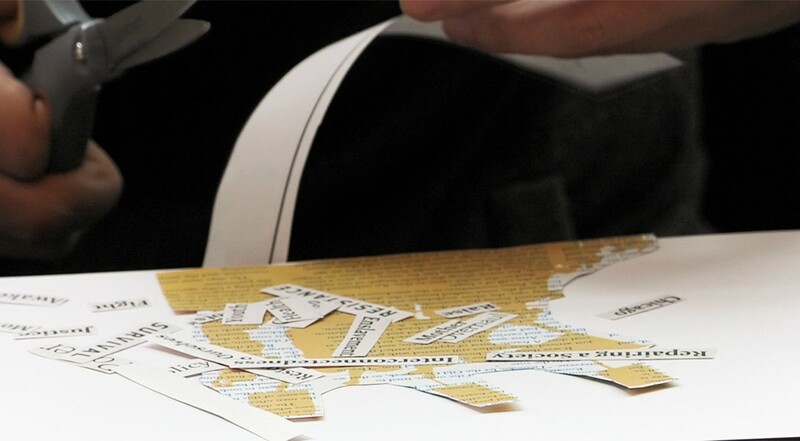 Dubbed as “Paper Protest”, the workshop taught people the technique of collage to translate their political ideas into artwork with simple tools and materials such as newspapers, art clips and computer printouts. A former art teacher, Ellen Gradman has long been involved in Chicago’s education justice movement. One of her most famous pieces is a painting of the words “Every Chicago Public School is My School” layered above the city’s outline.